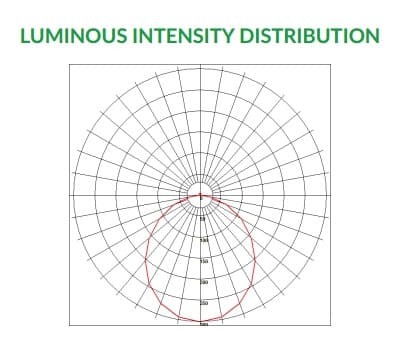 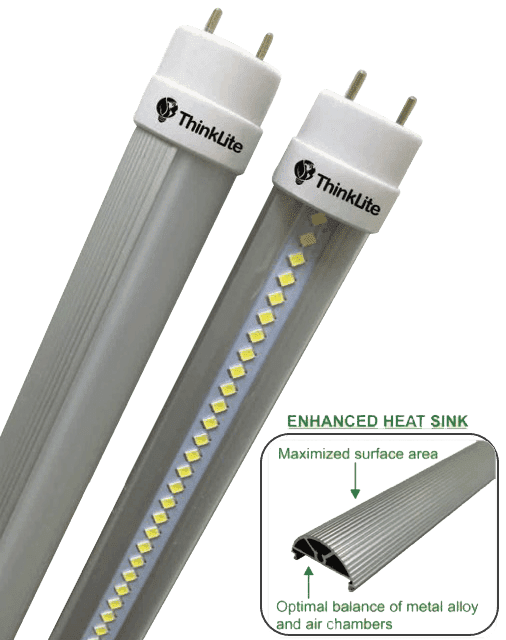 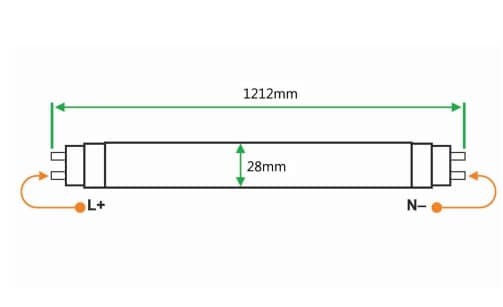 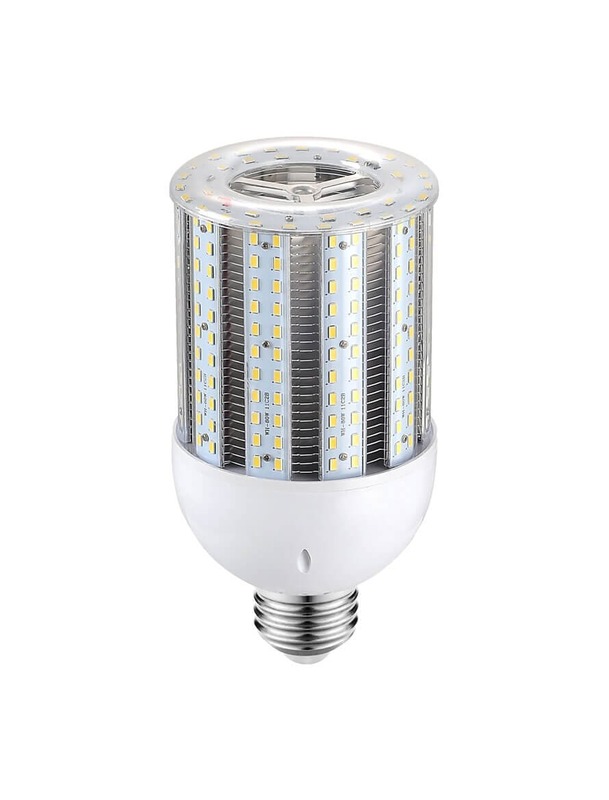 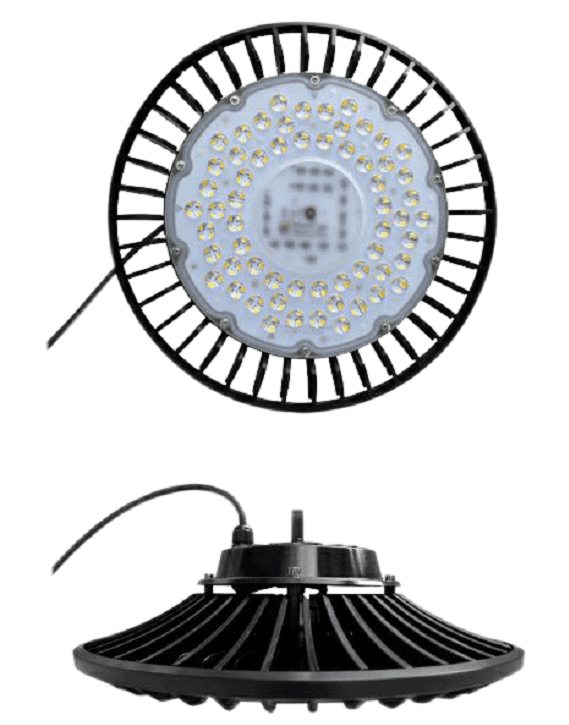 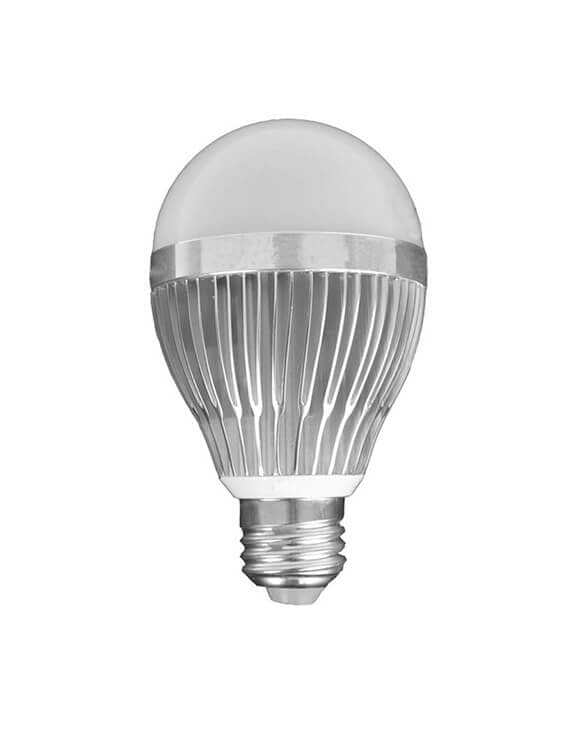 With 115 lumes per watt at 580nm, ThinkLite’s LED tubes can be customized to replicate the perfect light needed to repel insects, while providing the same amount of light as a fluorescent equivalent. 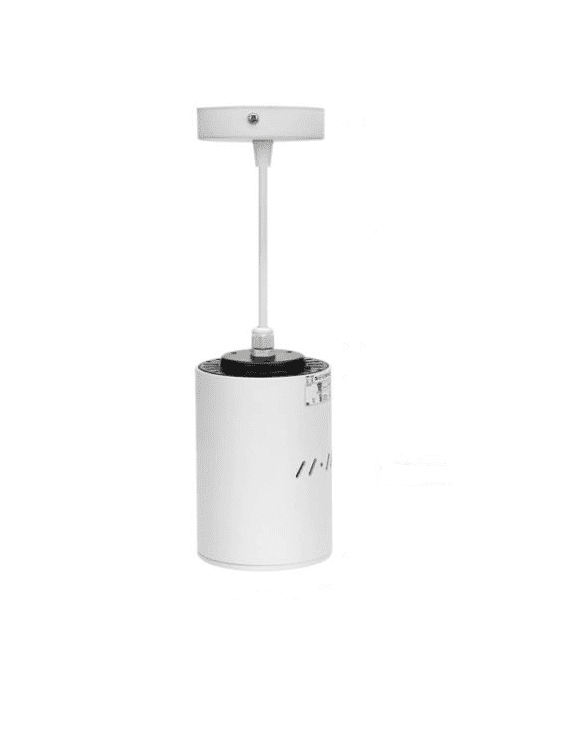 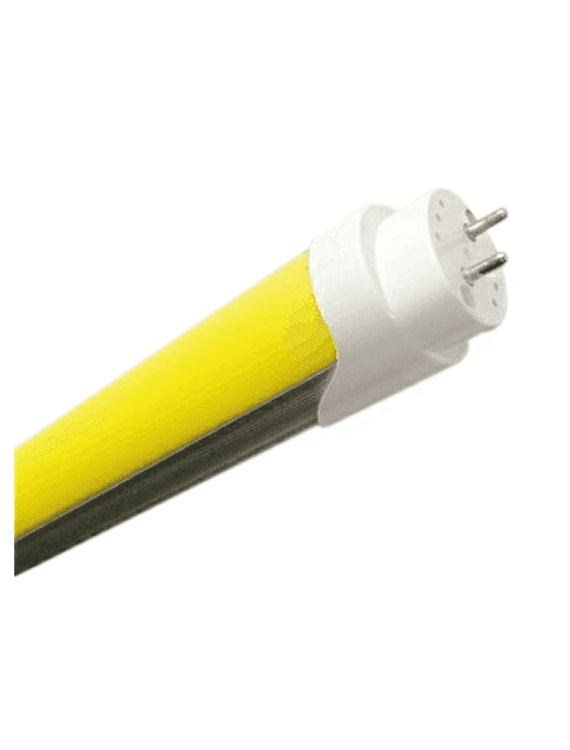 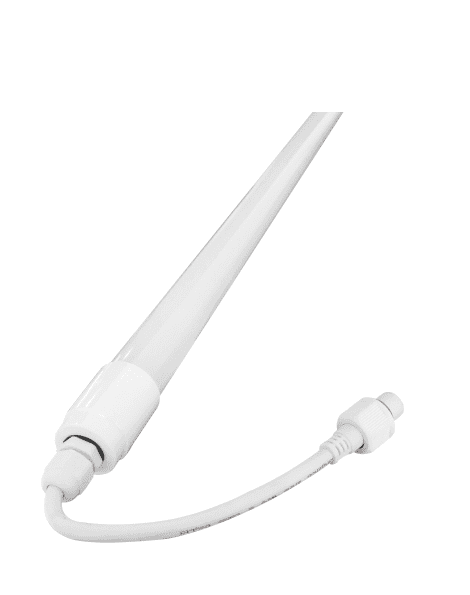 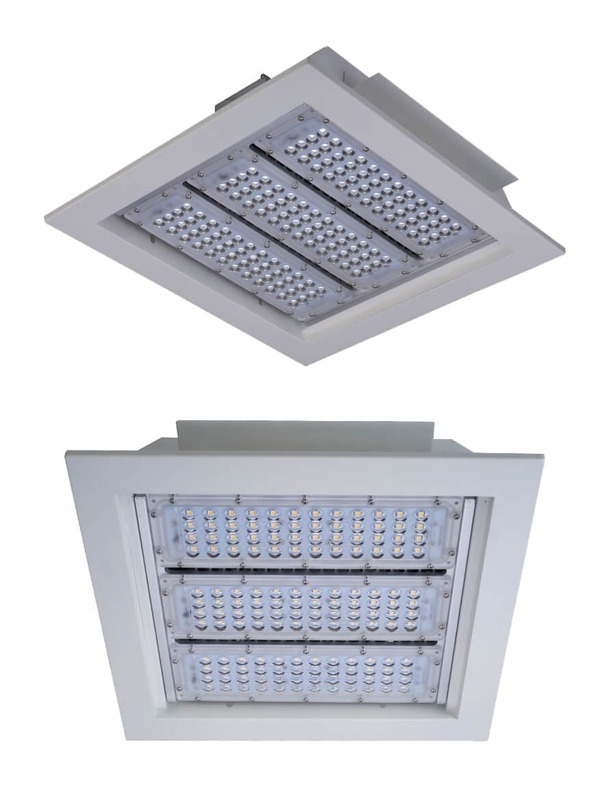 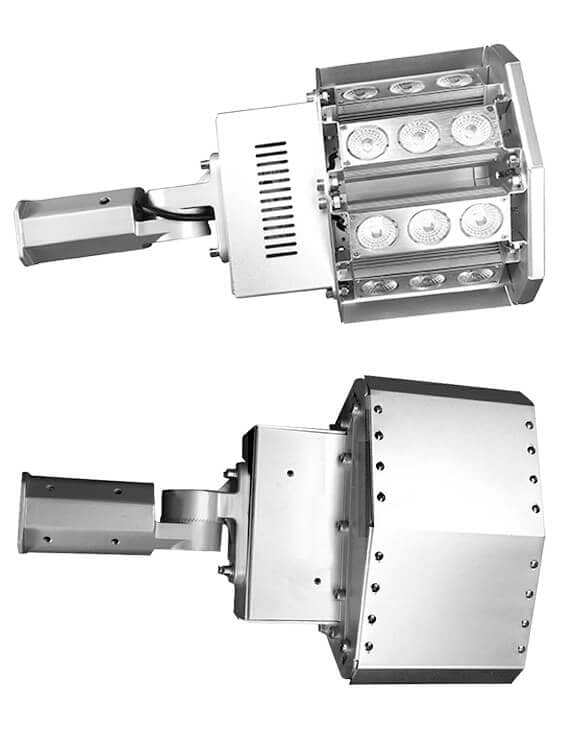 It is easily and safely installed in existing fluorescent fixtures by simply bypassing the ballast and inserting the tubes. 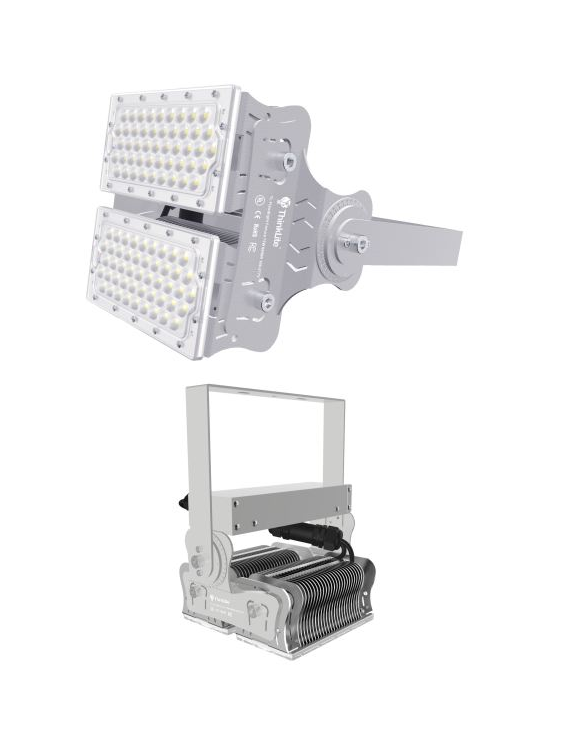 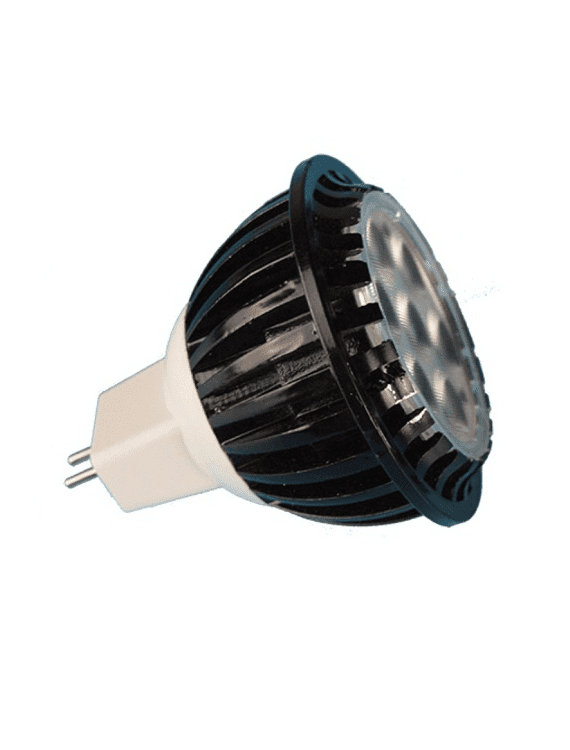 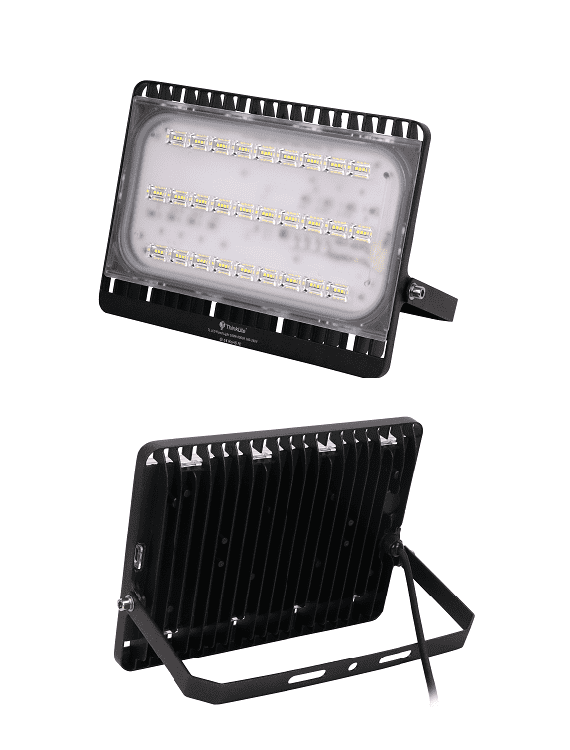 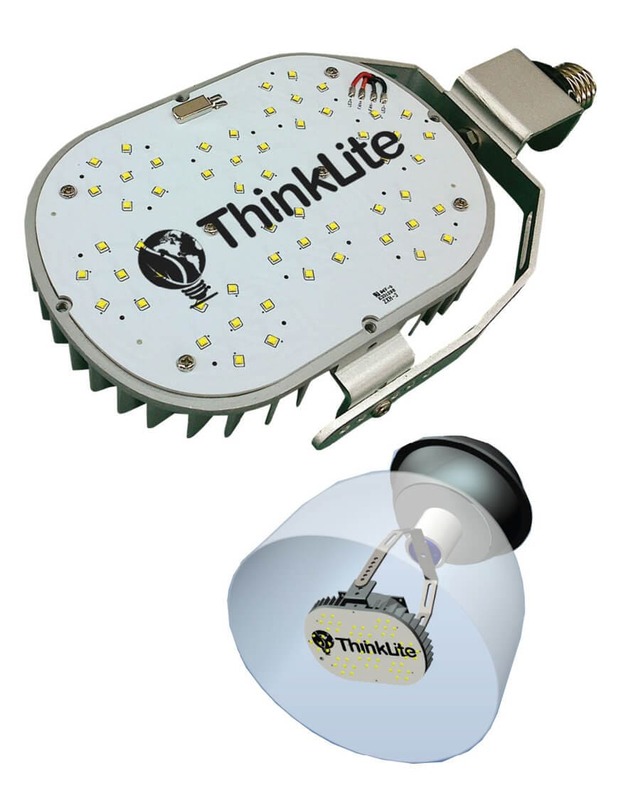 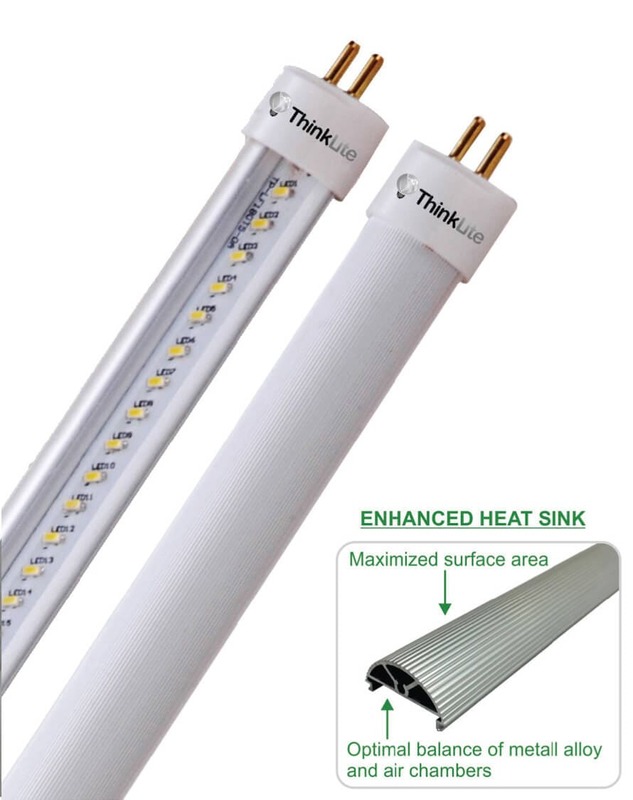 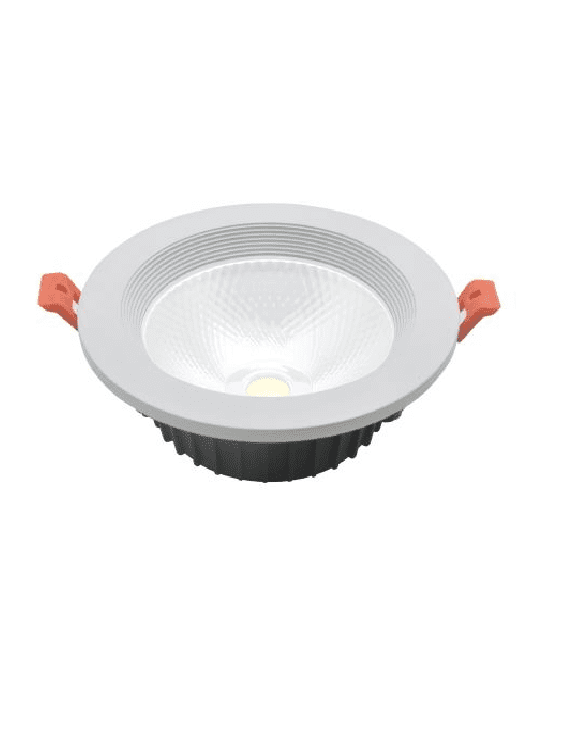 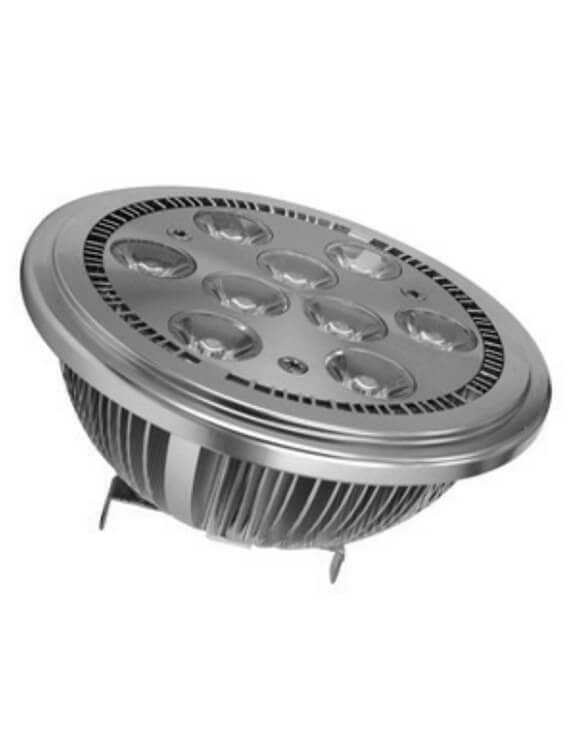 ThinkLite’s enhanced heat sink system is encapsulated in high grade polycarbonate, allowing LED chips to remain cool and thereby eliminate long term color shifts and guaranteed long lifespans of 50,000 hours.